verb chant: [a] (with object) say or shout repeatedly in a singsong tone: protesters were chanting slogans | (with direct speech): the crowd chanted, “No violence!”. [b] sing or intone (a psalm, canticle, or sacred text). 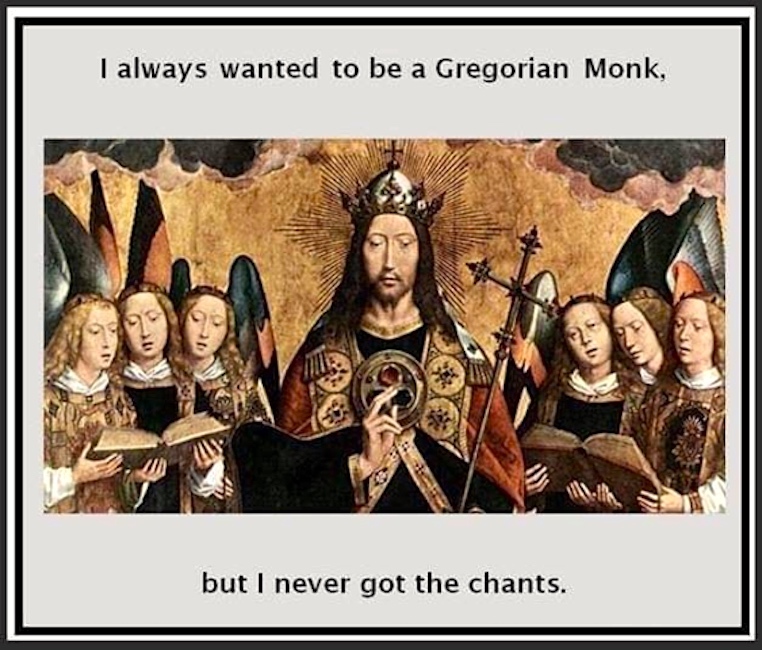 Anglican chant, also known as English chant, is a way to sing unmetrical texts, including psalms and canticles from the Bible, by matching the natural speech-rhythm of the words to the notes of a simple harmonized melody. 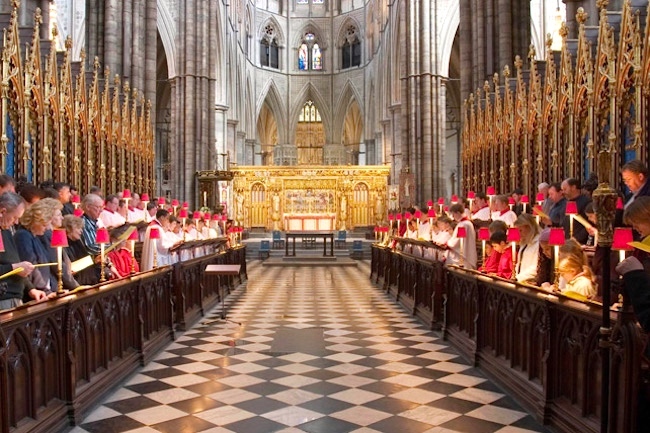 This distinctive type of chant is a significant element of Anglican church music. Hacking proposed that the modern schism between subjective or personalistic probability, and the long-run frequency interpretation, emerged in the early modern era as an epistemological “break” involving two incompatible models of uncertainty and chance. 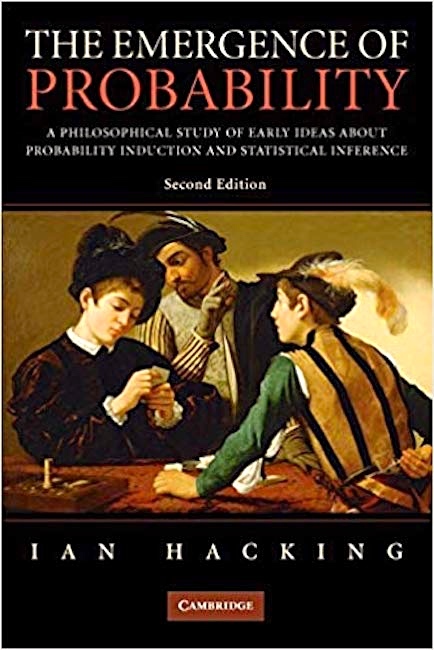 As history, the idea of a sharp break has been criticized, but competing ‘frequentist’ and ‘subjective’ interpretations of probability still remain today. This entry was posted on April 1, 2019 at 12:04 pm and is filed under Ambiguity, Language play, Linguistics in the comics, Music, Philosophy, Puns, Understanding comics. You can follow any responses to this entry through the RSS 2.0 feed. You can leave a response, or trackback from your own site.